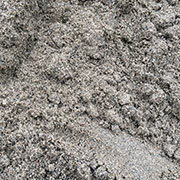 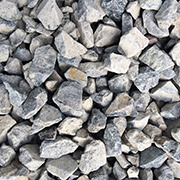 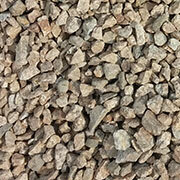 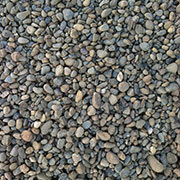 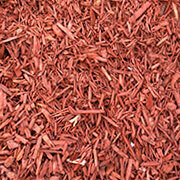 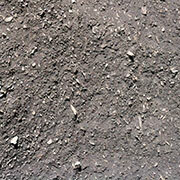 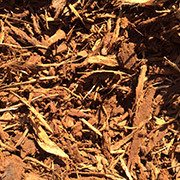 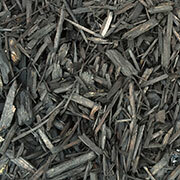 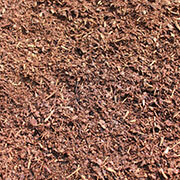 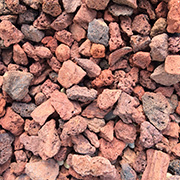 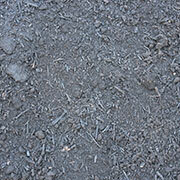 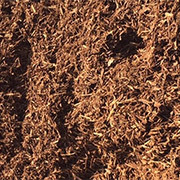 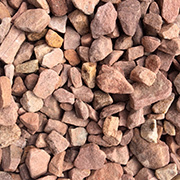 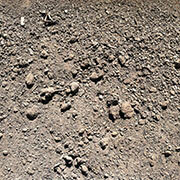 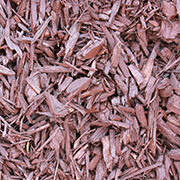 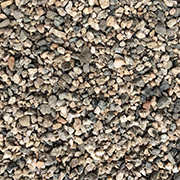 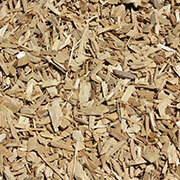 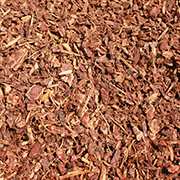 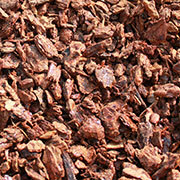 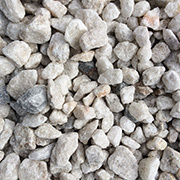 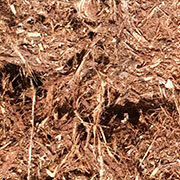 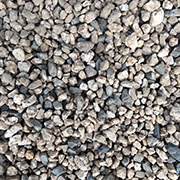 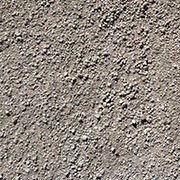 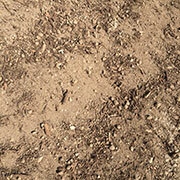 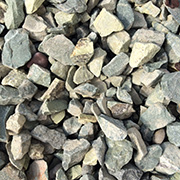 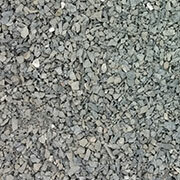 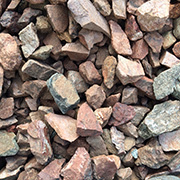 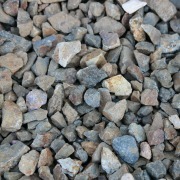 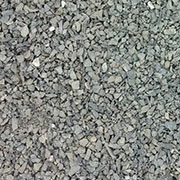 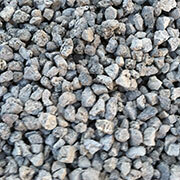 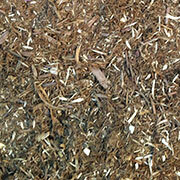 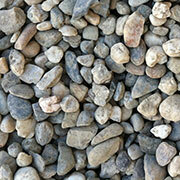 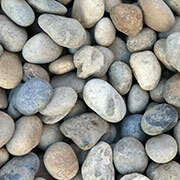 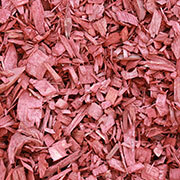 Our range of bulk materials caters to the homeowner, contractor, landscape professional or architect. 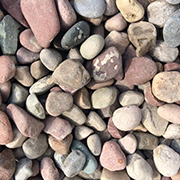 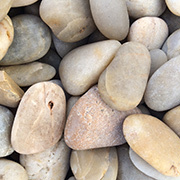 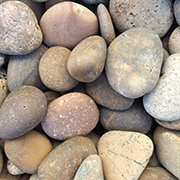 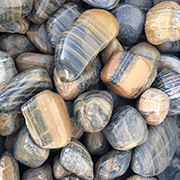 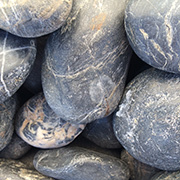 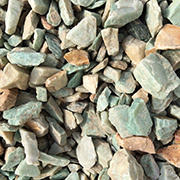 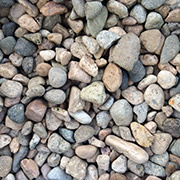 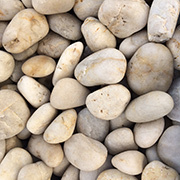 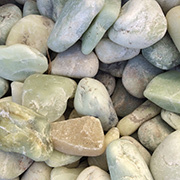 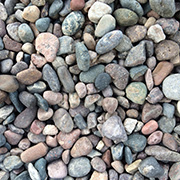 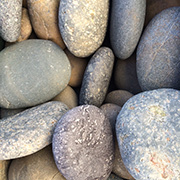 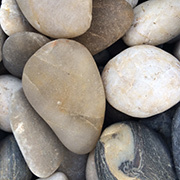 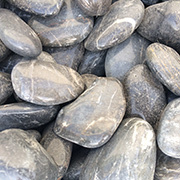 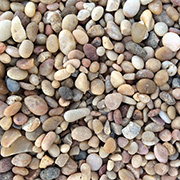 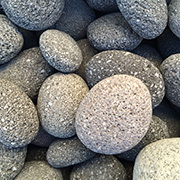 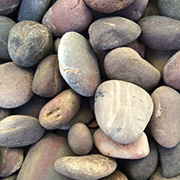 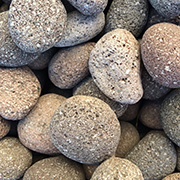 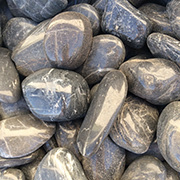 With many varieties of rocks and sands to choose from, you can be sure you will find everything you need here at Resource! 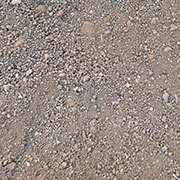 You can find what you’re looking for under any of the associated categories below. 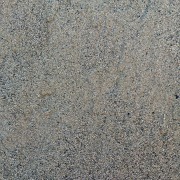 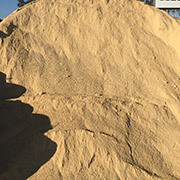 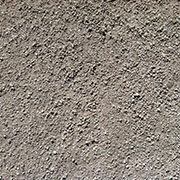 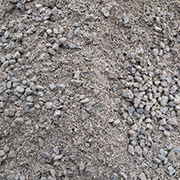 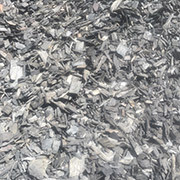 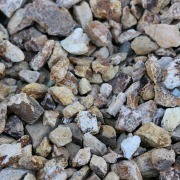 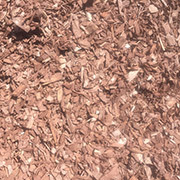 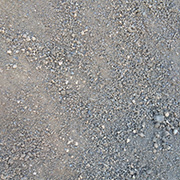 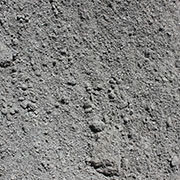 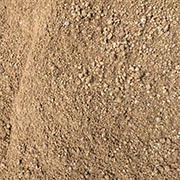 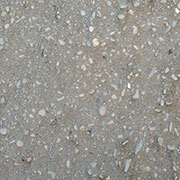 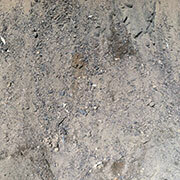 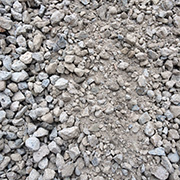 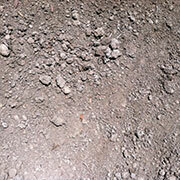 *The color of plaster sand varies from quarry to quarry, please make your decision based on a sample rather than what you see on the computer. 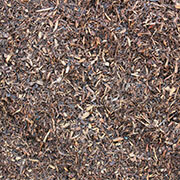 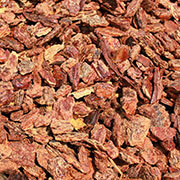 Call any of our stores and we will be happy to provide you with a sample for you to pick up.